Google has announced that Project Tango, its initiative to bring augmented reality to mobile devices that began in 2014, will be closed down on March 1 next year. Taking its place is the company's newest AR project, ARCore, which was launched earlier in 2017 and doesn’t require specific hardware like depth-sensing cameras. Tango used custom hardware such as RGB cameras, fisheye motion tracking cameras, IR depth sensors, accelerometers, etc. to see in full 3D. The system reached development kits and a couple of consumer devices—the Lenovo Phab 2 Pro and Asus ZenFone AR—but neither were critically or commercially successful, and the AR system wasn’t what you would call brilliant. In August, questions over the future of Project Tango were raised when Google launched the ARCore SDK for Android devices, which, while it can’t see in 3D, has most of the positional tracking features as Project Tango without requiring all the specialized hardware. At the moment, the only handsets that support ARCore during its developer preview are the Pixel/XL, Pixel 2/2 XL, and Samsung Galaxy S8. But Google aims to have it running on over 100 million devices following the 1.0 launch. The latest ARCore release, Developer Preview 2, arrived last week. The first ARCore app for the Pixel phones is AR Stickers, which lets you add 3D characters, including those from the Star Wars franchise and Stranger Things, into a device’s camera feed. 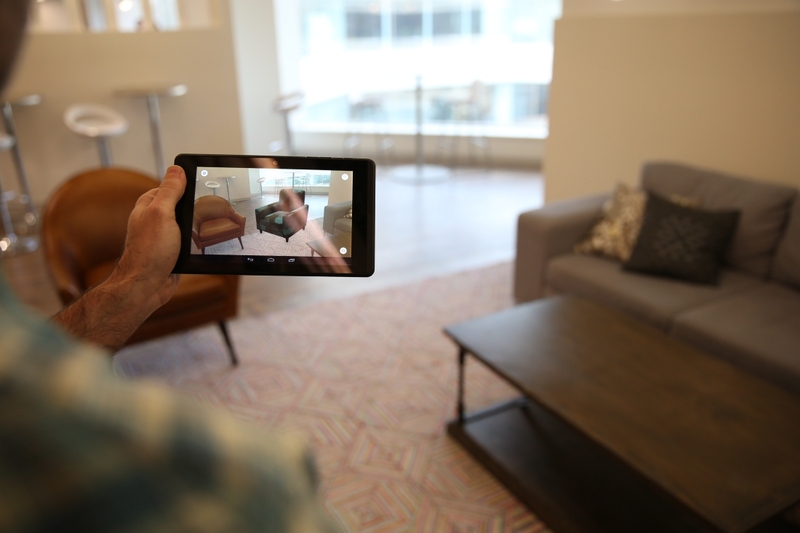 Google says that it has taken everything it learned from its project Tango to build ARCore, so the initiative wasn’t a waste of time. And parts of Tango could even end up in the company’s autonomous car platform.